Saturday, 10-11 am Eastern on AFR network streaming audio and FM radio (over 180 stations). 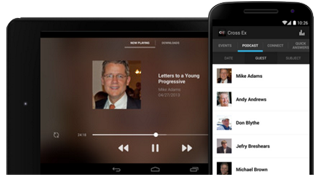 Tune into our weekly call-in radio program hosted by Frank Turek on American Family Radio network. Join Frank as he discusses challenging topics, takes calls from listeners, and interviews dynamic Christian apologists. 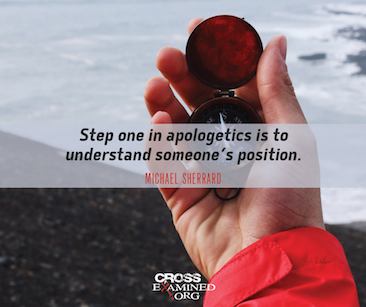 Sponsored by CrossExamined.org, this apologetics program is both informative and entertaining! It is also available in podcast at the iTunes link below. Please invite anyone who would like to know the truth to listen. Thanks! You can also read or listen to our book, I Don’t Have Enough Faith to Be an Atheist. For details, visit ImpactApologetics.com.